Harav Yaakov Meir Stern is machshir (same by Samech) as is Harav Mualem (Yeriot Shlomo). I believe the Shevet Halevi pasels by a Samech because of chaser aiver and the same would apply here. 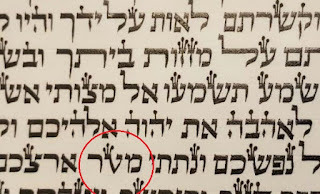 Thanks R' Eli for posting for me while I had issues with posting comments. It's likely deliberate. 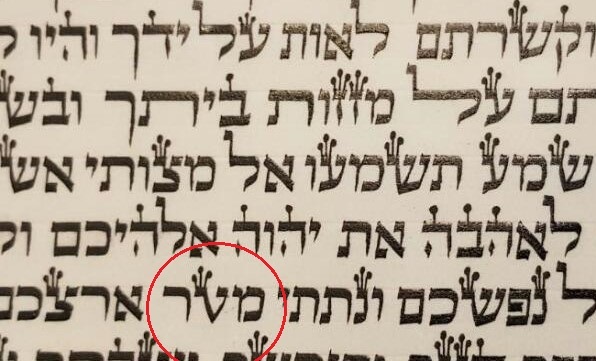 The sofer has an artistic hand and either knowing Rav Mualem's psak or not realizing it's a shailah took the liberty of artistic license with what he knew/though to be within the confines of halachah. It's certainly not appropriate but as per my previous comment, there's upon whom to rely to machshir.